Schedule Regular Teeth Cleanings: It's easy to lapse on your routine teeth cleanings. In the New Year, resolve to see your dentist every six months for a teeth cleaning and checkup. During a dental checkup, the dentist will inform you about the condition of your teeth, and you'll be able to maintain your confident smile by avoiding bigger oral health issues in the future. Cut Back On Coffee & Tea: Consuming lots of caffeine is not the healthiest vice, according to the cosmetic dentistry experts at Buhite and Buhite DDS. Plus, drinking black coffee and black tea can easily stain your teeth. Try to cut back in 2016 so your smile stays pearly white. Commit To A Healthy Diet: It's a popular resolution for a reason. Commit to eating healthier this year. 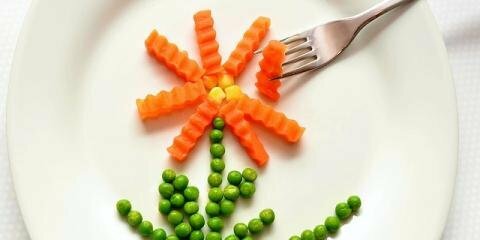 Eat more vegetables, fruits, and lean proteins. Avoid sugary sweet treats and fatty, deep-fried foods that do not promote a healthy lifestyle. Plus, curbing your consumption of sticky snacks will help you maintain excellent oral health and decrease your risk of getting cavities. 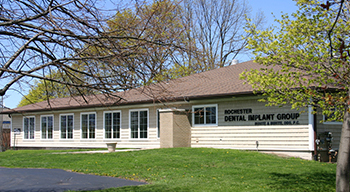 If you live near Rochester, New York, and you're ready to restore your smile in 2016 with dental crowns, dental bridges, implants or custom dentures, call the cosmetic dentistry Buhite & Buhite, DDS today at (585) 342-1323 to schedule your next appointment. To find out more about their services and commitment to customer satisfaction, visit their website.